Sometimes, it takes a miracle to find a church in the bay area. Other times, just a Google search. Either way, welcome to Cornerstone! Whether you’re a new Christian, looking for a new church in San Francisco, or are a newbie to the city (pro tip: don’t call it San Fran), we’d love to tell you a bit about ourselves. Our Mission campus on 17th Street is a multi-ethnic, multi-generational, non-denominational church. Hyphens aside, you'll find a united group of friendly people ready to help you grow. Located at 3459 17th Street, our church is perfect for people who are new to the city, thanks to it’s central location, a ton of transit options, and plenty of places to eat afterwards on Valencia St. Our Sunday services are at 9A, 10:30A and 12P and last a little over an hour. And while the vibe is casual, we strive to create an atmosphere where you can focus on God in worship. As a church in San Francisco, you’ll find all kinds of people here. People in skinny jeans, sweats, even suits and ties. But it’s a heart that wants more of Jesus that unites us. So if you’re ready to jump right in, great! We’ve got a little thing called The Journey to help you learn more about us, plug in, and find people to walk it out with you. The Journey happens throughout the year, so if you’re not ready yet, just check our coming up page to know when the next one is. Technically, they’re all good. It’s mostly about where you live —and if you're a morning person. The Mission campus is a good fit for people who live in the north, central, or east part of San Francisco and take public transit. 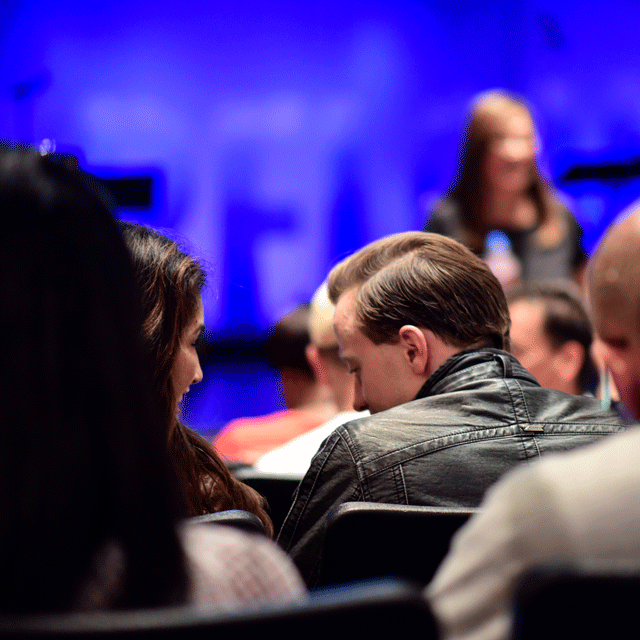 At our 9A service, you'll find the least amount of traffic and the most amount of street parking. 10:30A is our most popular service, and the one we live stream, so if you wanted to see how we do things, that’s your link. If you’re all about sleeping in (or your kiddos are) our 12P service gives you more bedtime, plus you can grab a bite right after. Now, if you drive, or live on the south side, our service at Riordan high school right off Ocean Ave, (11A) is your best bet since we share a parking lot with City College. 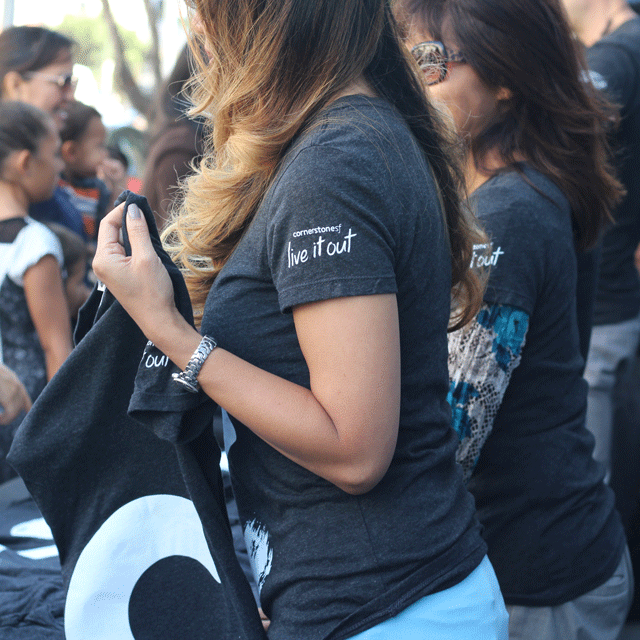 Whether you want to do church in the Mission or at our Riordan campus, our goal is the same: Living out our faith in Jesus and inviting others into life with Him. Plan your visit today or sign-up for our e-newsletter for more information.